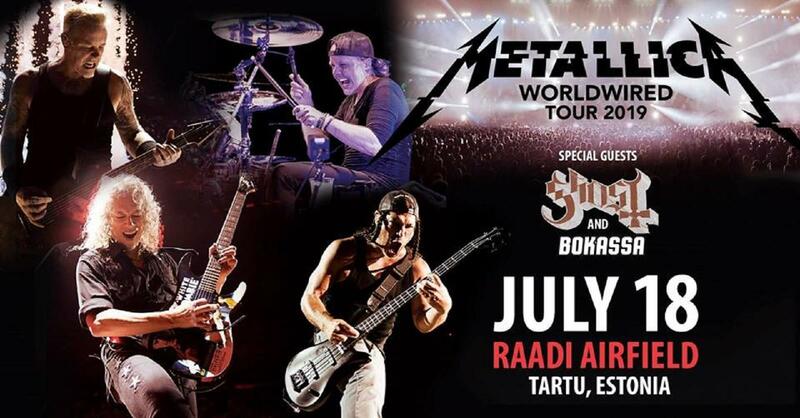 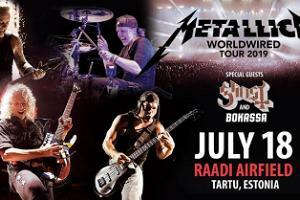 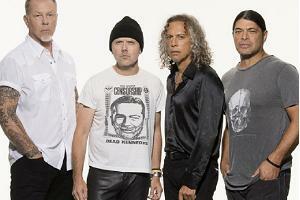 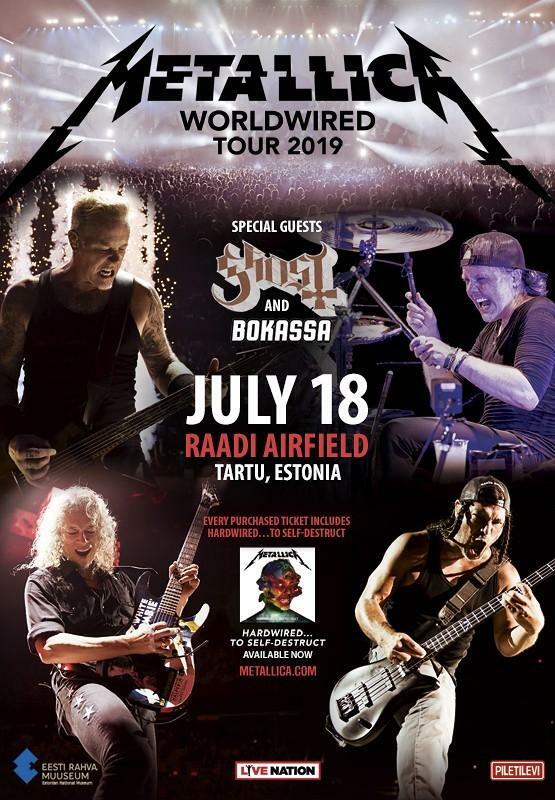 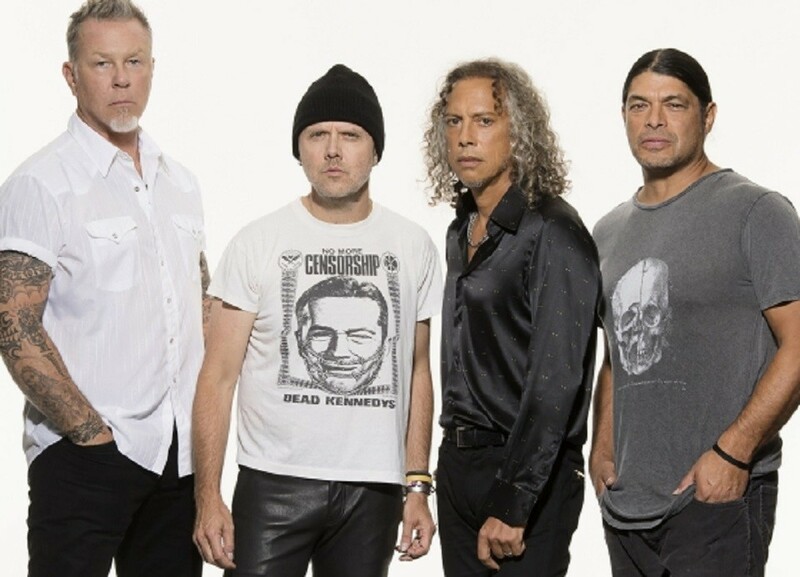 Metallica returns to Estonia for the first time since 2010 and will be performing for the very first time in Tartu, at Raadi Airfield. 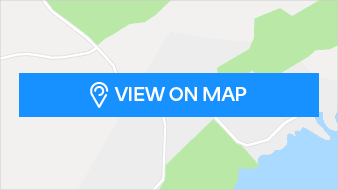 The stage will be located right behind the complex of The Estonian National Museum, which was opened to the public in 2016. 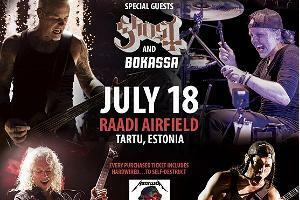 Support will be provided by special guests Ghost (SWE) and Bokassa (NOR).